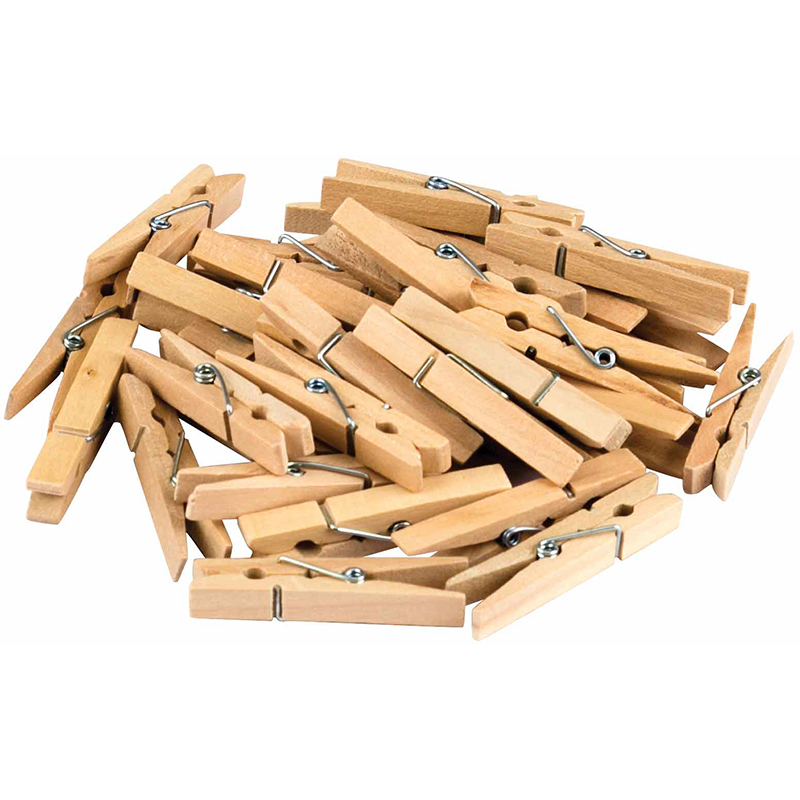 The Stem Basics Clothespins 50 Ct can be found in our Clothes Pins product category within the Arts & Crafts. 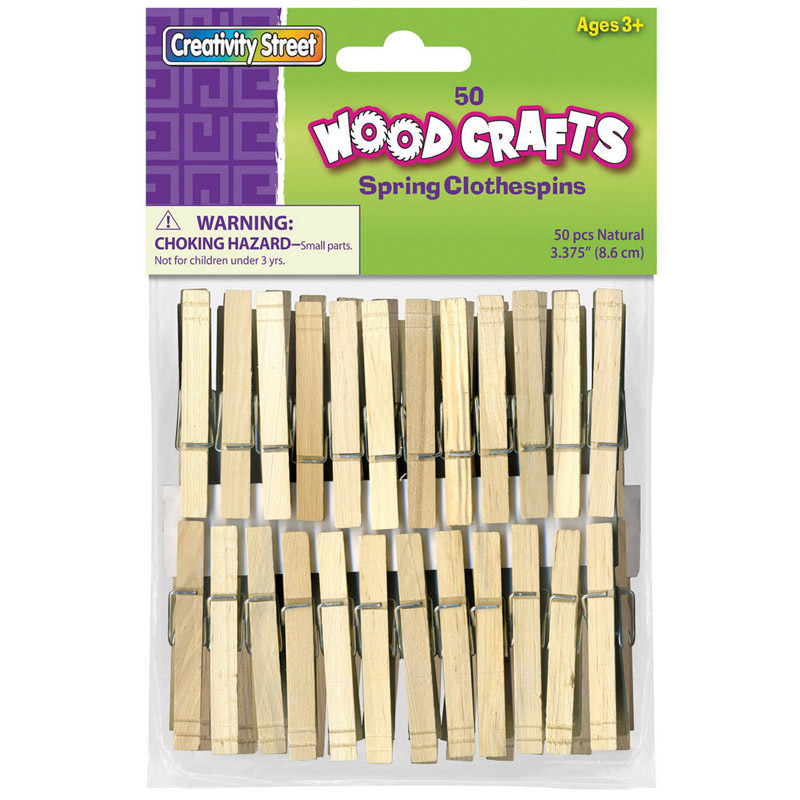 Natural wood spring clothespins are a great addition to any arts and crafts project. They are easy to paint and stain, and can be used to create animals, seasonal decorations and much more. 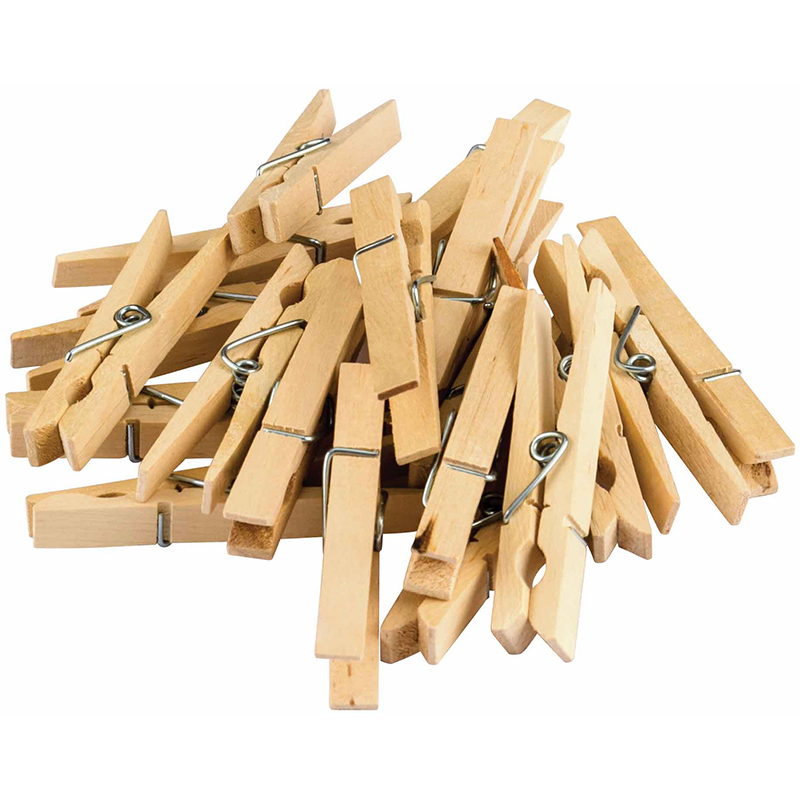 Extra-Large Spring Clothespins are 3.38" in length. Each pack includes 50 pieces.